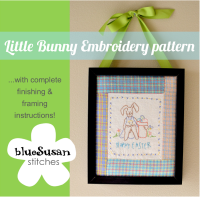 Blue Susan makes: Announcing theTwelve Days of Christmas! Announcing theTwelve Days of Christmas! Hi there! 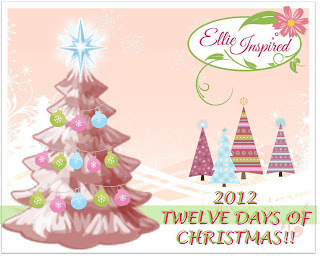 I am just quickly posting to tell you about The Twelve days of Christmas going on at Ellie Inspired. Ellie Inspired is a sewing blog that features tutorials and patterns for cute little girls dresses. 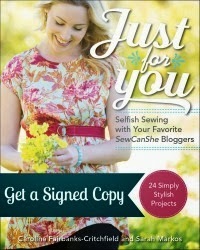 For the next 12 days she is introducing a new pattern and hosting a blog hop. 12 days of Christmas starts today. You should see the prizes offered in the massive 35 prize giveaway! 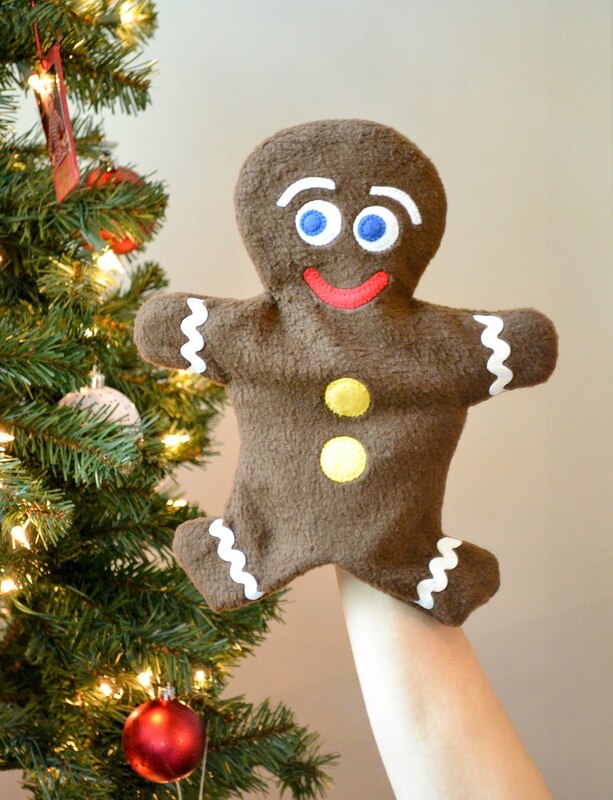 For the blog hop each day a different blog will post a Christmas related craft/tutorial/recipe. I get to be Day 12 on the tour so be sure to come back and visit me on November 21 when I'll show you how to sew up a cute Christmas gift. We just finished soccer games and are off to do a little clothes shopping.